Dr. Dan Schmidt, Dr. Andy Schmidt, and Dr. Anna Marr are smile specialists who can restore your smile to the healthy, happy smile you once had or help you achieve the smile you have always dreamed of. 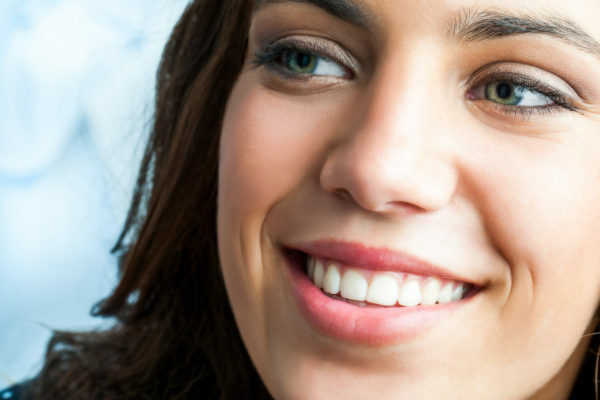 No matter your reason for choosing cosmetic dentistry in Auburn, Indiana, we are here to help produce results that you can be excited about. If you are interested in learning more about the benefits of cosmetic dentistry, contact our dental office and schedule a consultation today. During your visit, we’ll focus on discovering how we can the smile you want while optimizing your oral health.